I am a rice snob, I only buy quality rice. When I buy cheap rice, I can tell the difference. I was buying Nishiki Brand sushi white rice. When I switched to brown, I decided why not stick with a brand I trust. I have friends who would agree with me, that Nishiki sushi white rice is the best. I have not bought long grain rice in years since switching to medium grain. 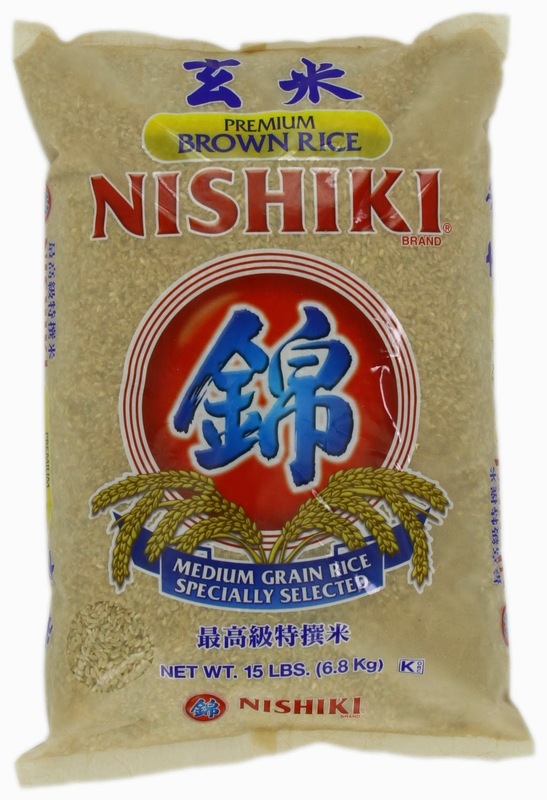 Nishiki is a California grown medium grain rice. It has fulfilled all my rice dreams and fantasies. Our Chinese boy introduced me to the best Asian food superstore (Sky Foods in Flushing) nearby and they sell Nishiki Brown rice in 15 lb. bags for $15. That is what and where I buy my rice. This rice has never let me down. The flavor texture and quality is superb. Don't believe me, ask the dishes. Wait sorry they can't talk, they're dishes, and that is a song, silly me. You can read reviews and buy it here.